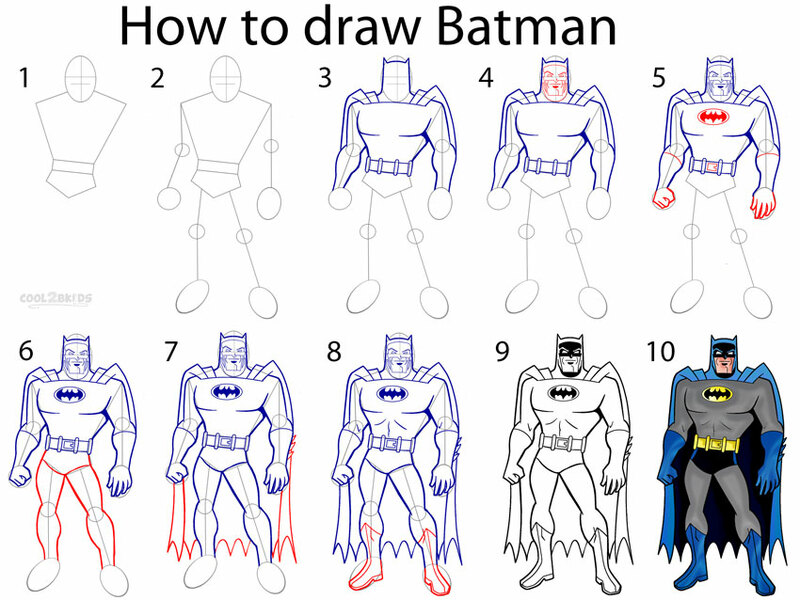 How do you draw Batman? Don’t say you don’t, or that you can’t. 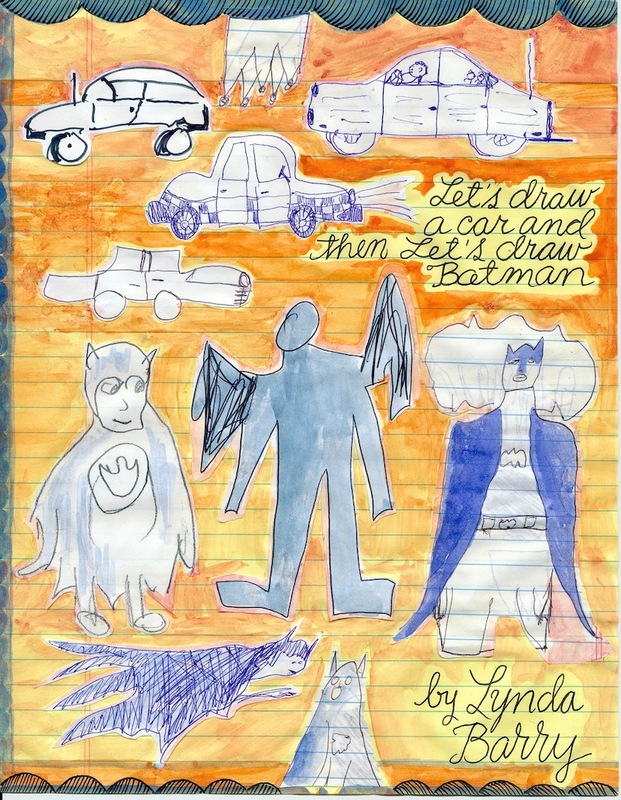 According to cartoonist and educator Lynda Barry, we're all capable of getting Batman down on paper in one form or another. He may not resemble Adam West or Michael Keaton or anything artists Frank Miller or Neal Adams might render, but so what? 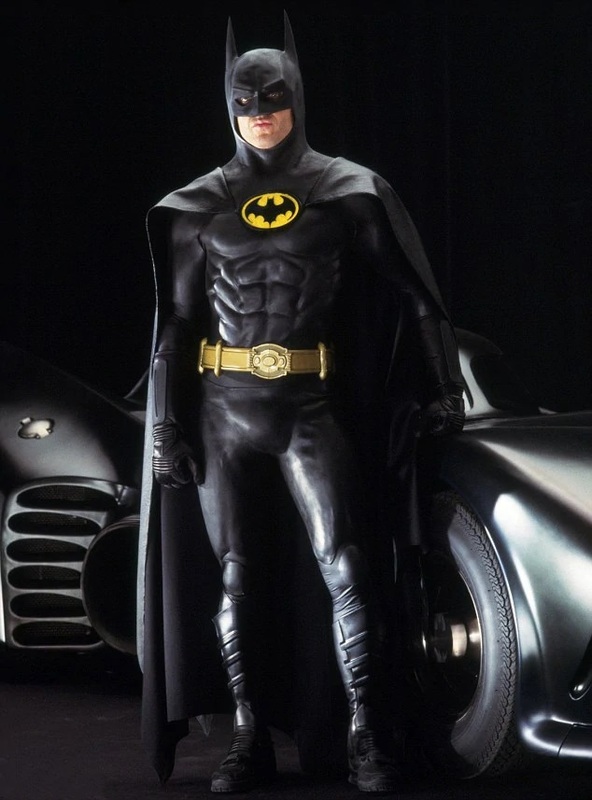 You have the ability to create a recognizable Batman because Batman’s basic shape is universally agreed upon, much like that of a car or a cat. Whether you know it or not, you have internalized that basic shape. This alone confers a degree of proficiency. As proof of that, Barry would ask you to draw him in 15 seconds. A time constraint of that order has no room for fretting and self doubt. Only frenzied scribbling. 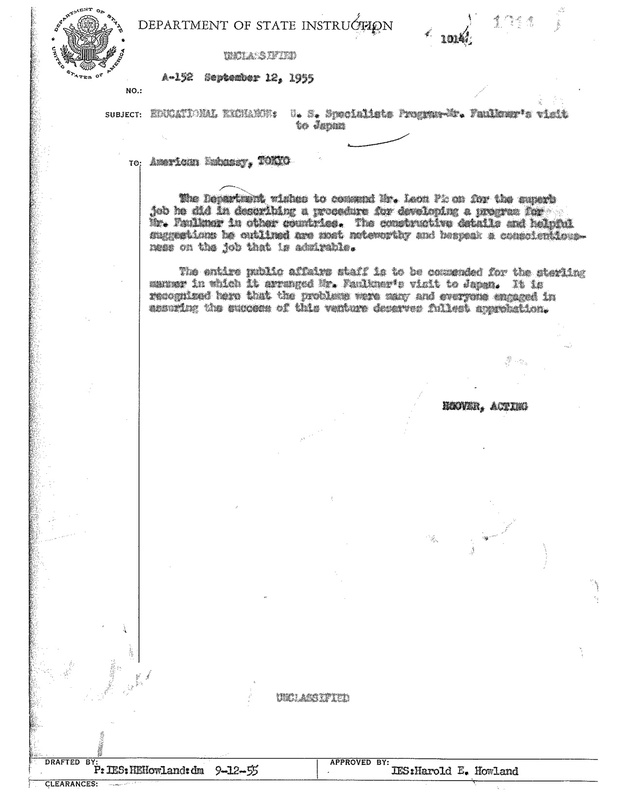 It also levels the playing field a bit. At 15 seconds, a novice's Batman can hold his own against that of a skilled draftsperson. Try it. Did you get pointy ears? A cape? A mask of some sort? Legs? Once you’ve proved to yourself that you can draw Batman, you’re ready to tackle a more complex assignment: perhaps a four panel strip in which Batman throws up and screams. This is probably a lot easier than drawing him scaling the side of a building or battling the Joker. Why? Personal experience. Anybody who’s ever lost his or her lunch can draw on the cellular memory of that event. Fold a piece of paper into quarters and give it a whirl. 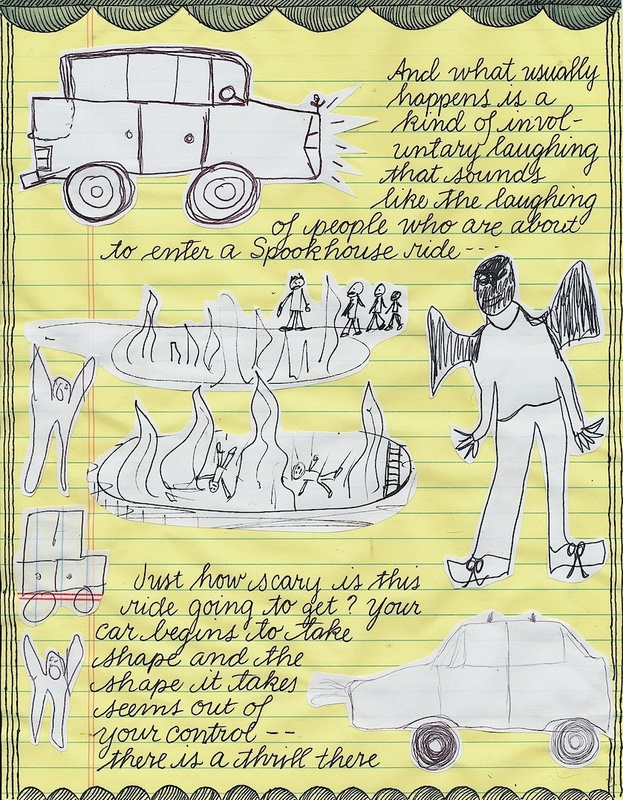 Then reward yourself with the video up top, a collection of student-created work from the Making Comics class Barry taught last fall at the great University of Wisconsin. You may notice that many of the Batmen therein sport big, round heads. 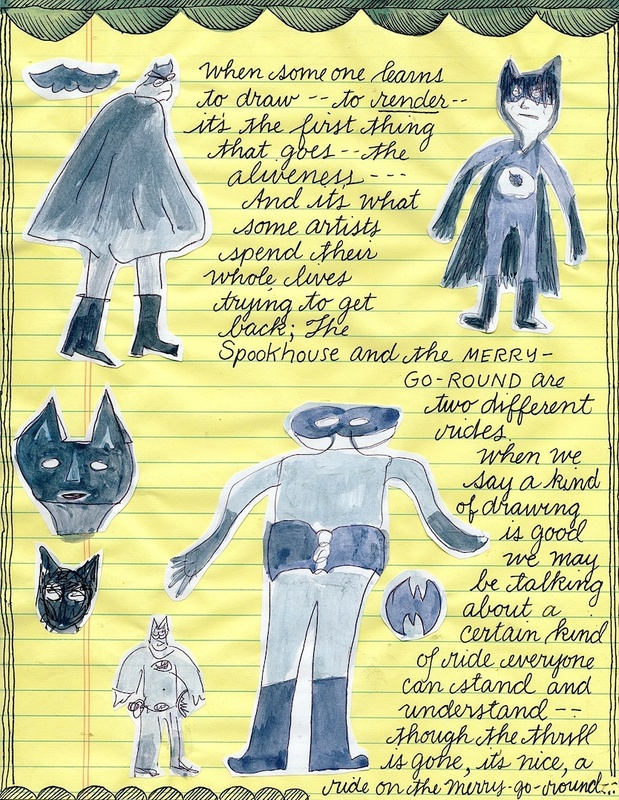 Like the 15-second rule, this is the influence of Ivan Brunetti, author of Cartooning: Philosophy and Practice, a book Barry references in both her classes and the recently published Syllabus: Notes from an Accidental Professor. 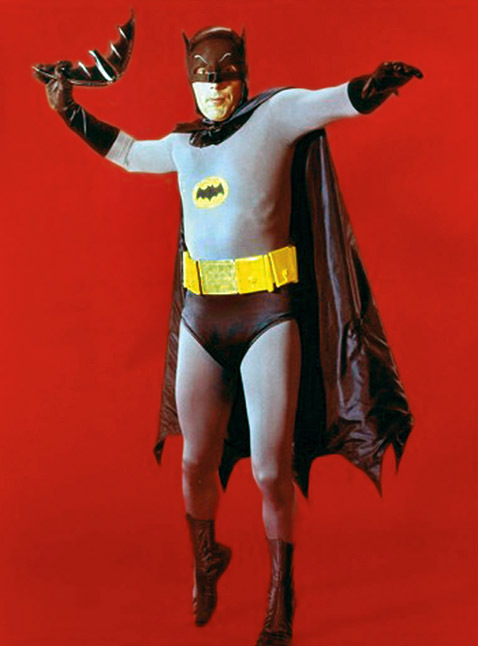 With everyone’s Batman rocking a Charlie Brown-sized noggin and simple rubber hose style limbs, there’s less temptation to get bogged down in comparisons. Okay, so maybe some people are better than others when it comes to drawing toilets. No biggie. Keep at it. We improve through practice, and you can't practice if you don't start. Once you’ve drawn Batman throwing up and screaming, there’s no end to the possibilities. 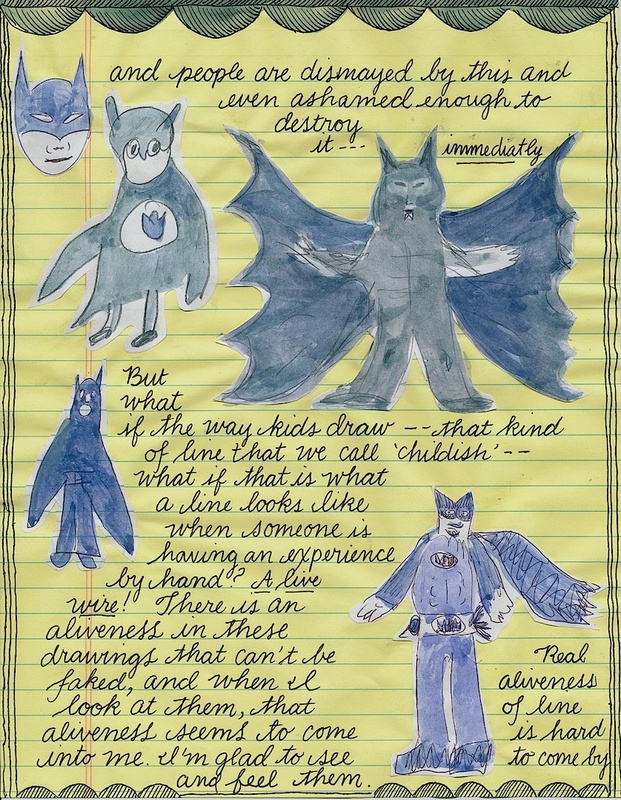 Barry has an even bigger collection of student work (second video above), in which you’ll find the Caped Crusader doing laundry, using a laptop, calling in sick to work, reading Understanding Comics, eating Saltines… all the stuff one would expect given that part of the original assignment was to envision oneself as Batman. 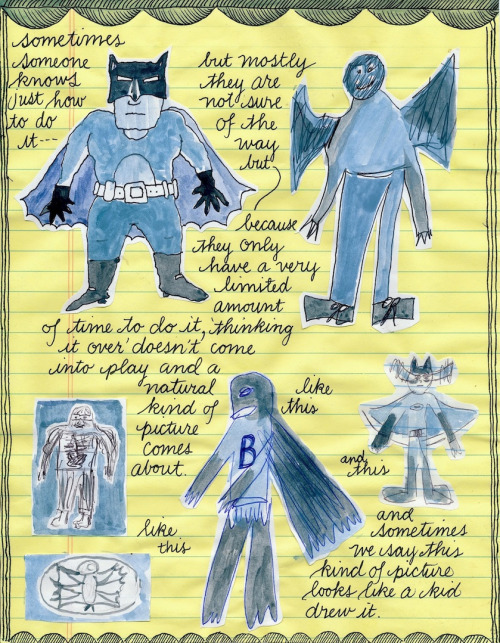 No matter what anyone tells you (see below), there's no right way to draw Batman! 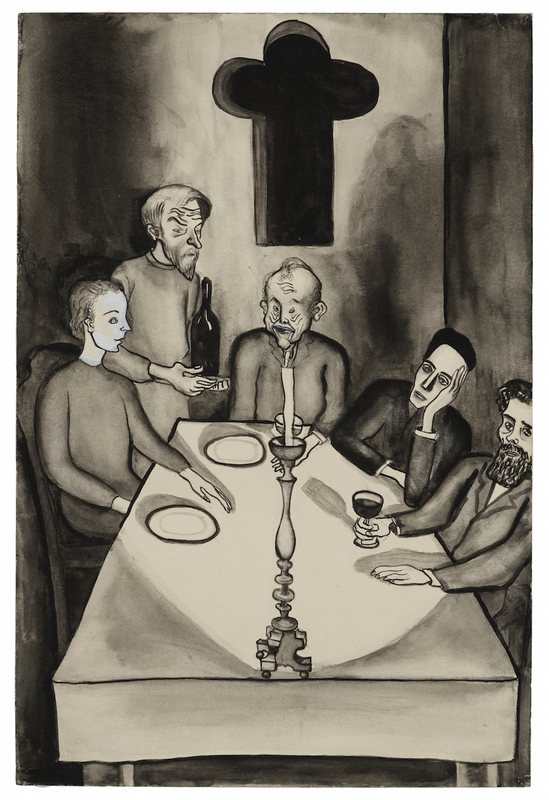 Images belong to The Estate of Alice Neel. We all know the reputation of 19th-century Russian novels: long, dense bricks of pure prose, freighted with deep moral concerns and, to the uninitiated, enlivened only by a confusing farrago of patronymics. 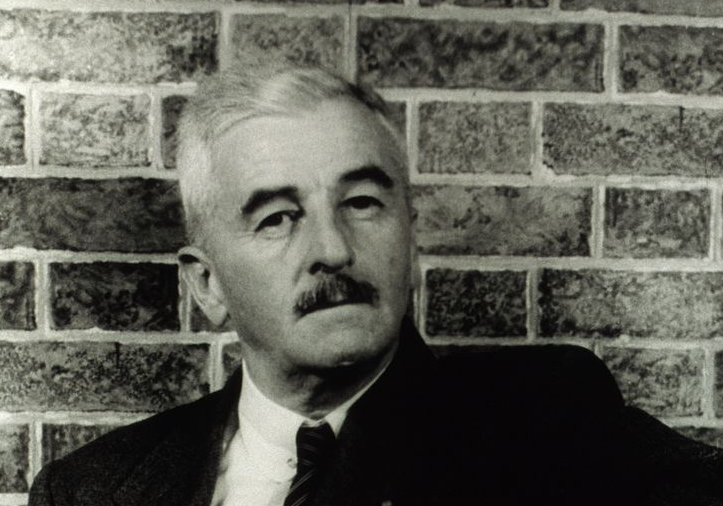 And sure, while they may have a bit of a learning curve to them, these classic works of literature also, so their advocates assure us, boast plenty to keep them relevant today — just the quality, of course, that makes them classic works of literature in the first place. While we should by all means read them, that doesn't mean we can't get a taste of these much-discussed books before we heft them and turn to page one by, for example, checking out their illustrations. These vary in quality with the editions, of course, but how much of the art that has ever accompanied, say, Fyodor Dostoyevsky's The Brothers Karamazov has looked quite as evocative as the never-published illustrations here? 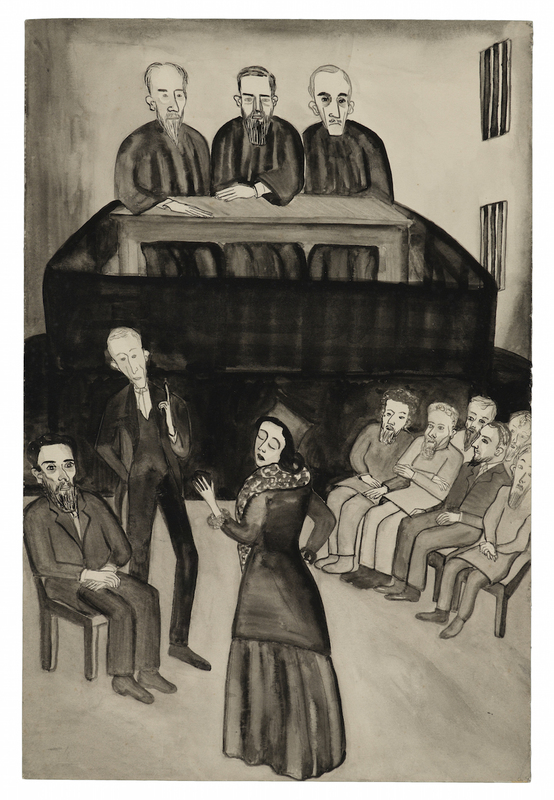 They come from the hand of the Pennsylvania-born artist Alice Neel, commissioned in the 1930s for an edition of the novel that never saw the printing press. 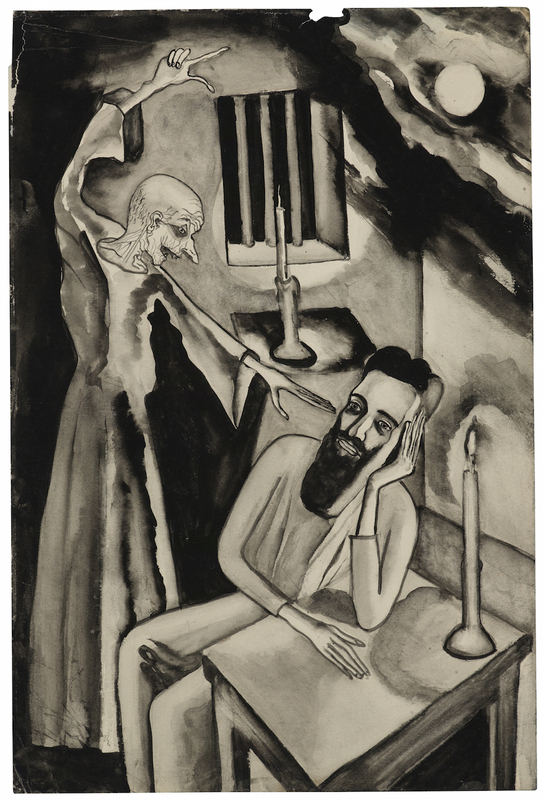 The Paris Review's Dan Piepenberg, posting eight of Neel's illustrations, highlights "how attuned these two sensibilities are: it’s the marriage of one kind of darkness to another"; "the black storm cloud of Neel’s pen is well suited to Dostoyevsky’s questions of God, reason, and doubt." 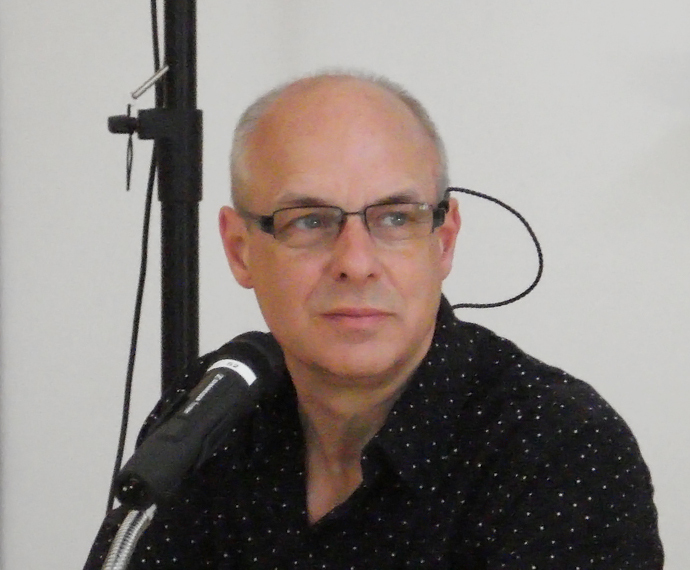 And yet Neel also manages to express the novel's "madness and comedy," bringing "a manic bathos to these scenes that lends them both gravity and levity; in every wide, glassy pair of eyes, grave questions of moral certitude are undercut by the absurd." You can see all of eight of Neel's Karamazov illustrations at The Paris Review, not that they provide a substitute for reading the novel itself (which you can find in our collection of Free eBooks). After all, that's the only way to find out what exactly happens at that bacchanal just above.